What went wrong with Uber? 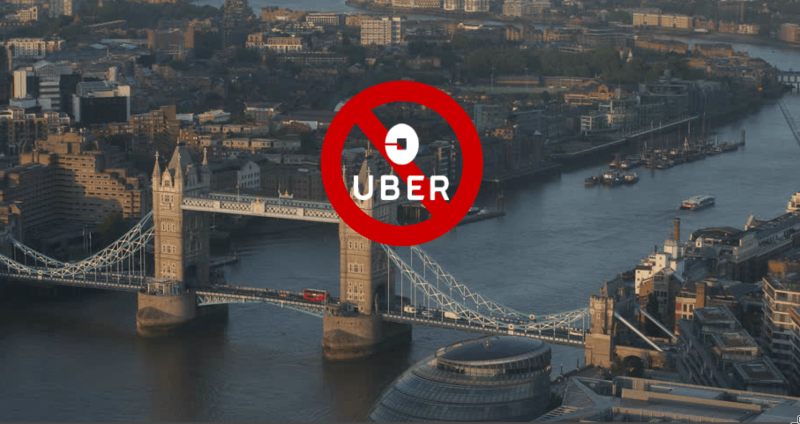 The name that revolutionised the transportation industry is facing its major setback with the ban imposed on them in London. Uber can no more operate in London, leaving thousands of drivers jobless and millions of passengers helpless. The city’s transportation authority denied to renew Uber’s license due to the reason that Uber failed to comply with the regulations of the city. Uber is alleged of failing to ensure the safety of its passengers and not reporting the incident of sexual assault on one of the passengers by the Uber driver. Uber CEO, Dara Khosrowshahi, apologised after the ban saying, “While Uber has revolutionised the way people move in cities around the world, it’s equally true that we’ve got things wrong along the way. On behalf of everyone at Uber globally, I apologise for the mistakes we’ve made”. Considering this as a public safety issue, the mayor specified that the companies should be innovative and technology-driven but at the same time should not neglect the responsibility they have on the safety of the public. The transport authority added that it is the “lack of responsibility” that caused Uber to mask the criminal offences among its drivers. The ban implies the significance of taxi companies to be more cautious on the behaviours of the drivers, scrupulous on the safety of the riders and compliant with the regulations of the government. It is a reminder for the companies to concentrate extensively on the services outside than just creating and providing an application that is user-friendly and feature complete. While providing more job security and benefits to the drivers, the taxi companies should also guarantee the protection of the customers by continuously monitoring the activities of the drivers. Your application must include features that would comply with these points in addition to the look and feel of it. The companies must identify the causes that drive the regulatory issues and prevent something similar from happening in the future.